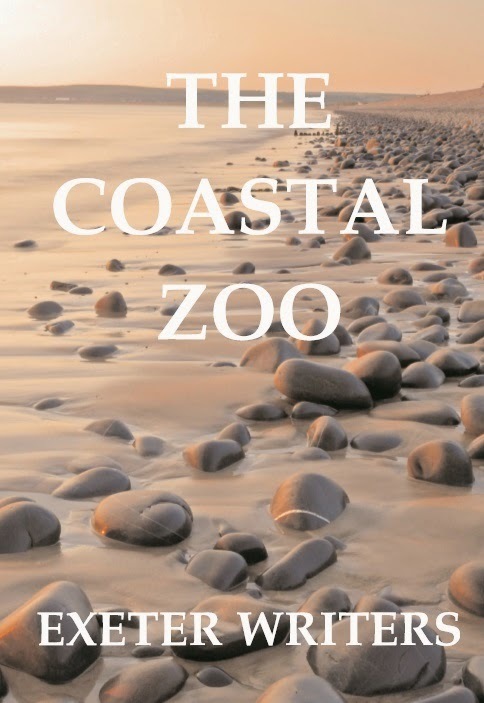 Exeter Writers: A Broad Abroad! 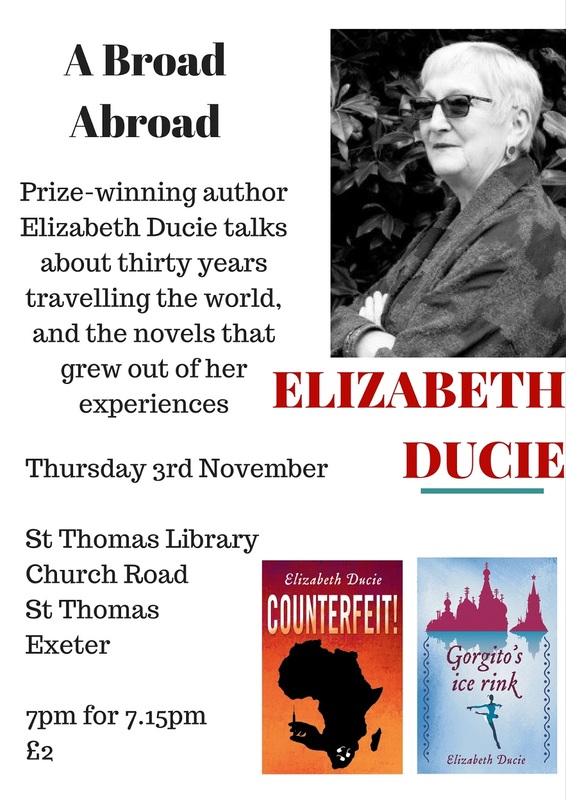 Exeter Writer, Elizabeth Ducie, will be talking at St Thomas Library, Exeter on Thursday 3rd November. Come along and chat as she talks about her years of travel which have provided so much inspiration for her novels.